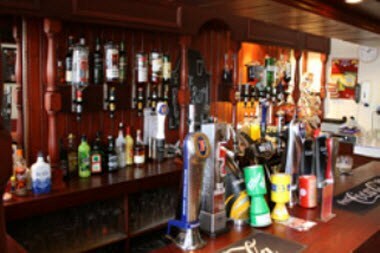 The Roslin Glen Hotel is situated in the small village of Roslin, the Hotel boast a warm, friendly atmosphere. A place to relax and enjoy the beautiful surroundings. oslin is a picturesque and historic village located approximately 7 miles south of Edinburgh City Centre which is most famous for the Rosslyn Chapel and the beautiful surrounding countryside. This comfortable hotel in Roslin is the perfect base for exploring the surrounding area. From here you can catch a local bus into the city, any of the neighbouring villages or explore the the chapel and countryside. The Roslin Glen hotel offers spacious and well designed accommodation. 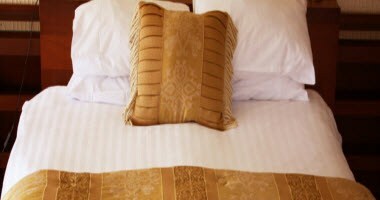 For your comfort we have a variety of rooms that combine traditional Scottish character with modern comforts. Hotel offers Single rooms, Double rooms and larger Family rooms. The Hotel and its restaurant is available to hire for weddings, birthdays, anniversaries, meetings, parties and other events. The larger function room at the back of the Roslin Glen Hotel, the Mex Bar, can host up to a 100 guests and is the ideal venue for a wedding reception or a birthday party.